When an explosion occurs within a process vessel, the pressure can spread through to other parts of the production area, creating a bigger and more dangerous explosion, which can potentially cause injury to personnel working in that area and major production down time as it damages equipment. Explosion venting equipment releases this pressure in a controlled and safe way so that this does not happen. It allows the pressure of an explosion to be sent and released to a different area of the production, potentially saving lives. It is so important that explosion venting equipment is installed, maintained and utilised properly and safely. The explosion vents should be ATEX approved in accordance with EN14497 and designed and implemented to EN14491 (dust). Also, the design of the vessel and its corresponding explosion duct (if used) need to conform to EN14460 explosion resistant equipment. 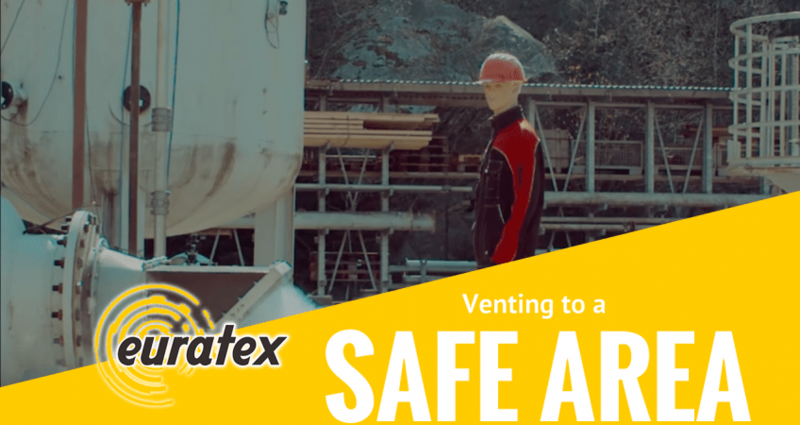 Euratex are specialists in the design of venting systems for both dust and gas explosions and also offer services in designing equipment that is safe and conforms to these standards. Euratex also offer emergency spares for many types of explosion vent. Depending on the type, spare panels can be dispatched the same day. Even if we don’t have the exact size in stock, we can advise the best remedy to ensure that the process is put back into production as quickly as possible. Euratex offer a variety of burst indicator devices. These can be in the form of CAT2D limit switches, break wire switches and magnetic reed sensor switches. We also supply isolation barriers to ensure that these devices are suitable for use in a hazardous area. 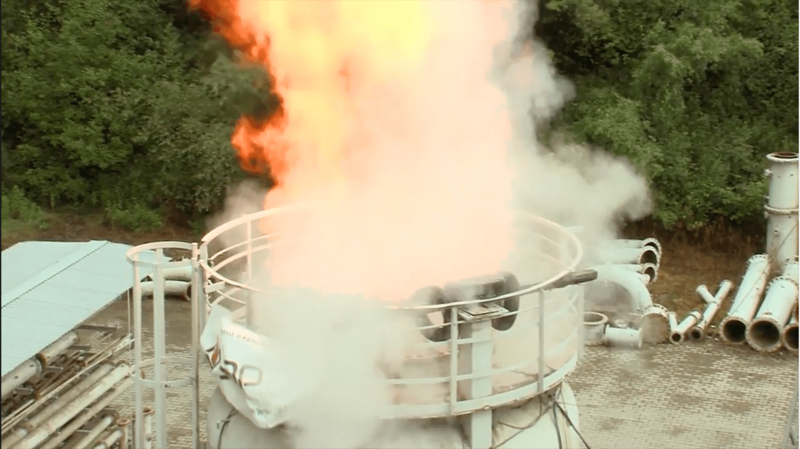 The video below, provided by RSBP, shows the force of an explosion with and without proper explosion venting equipment. Safety should be the priority at every processing plant, and explosion venting is one way of ensuring this. For venting the explosion to a safe area where the pressure can be released without potentially opening on personnel, see our other blog post here.